The Human Rights Exhibition Project curates, develops, and collaborates on exhibitions based on archival and contemporary photography related to the cultural, social, and visual history of human rights. 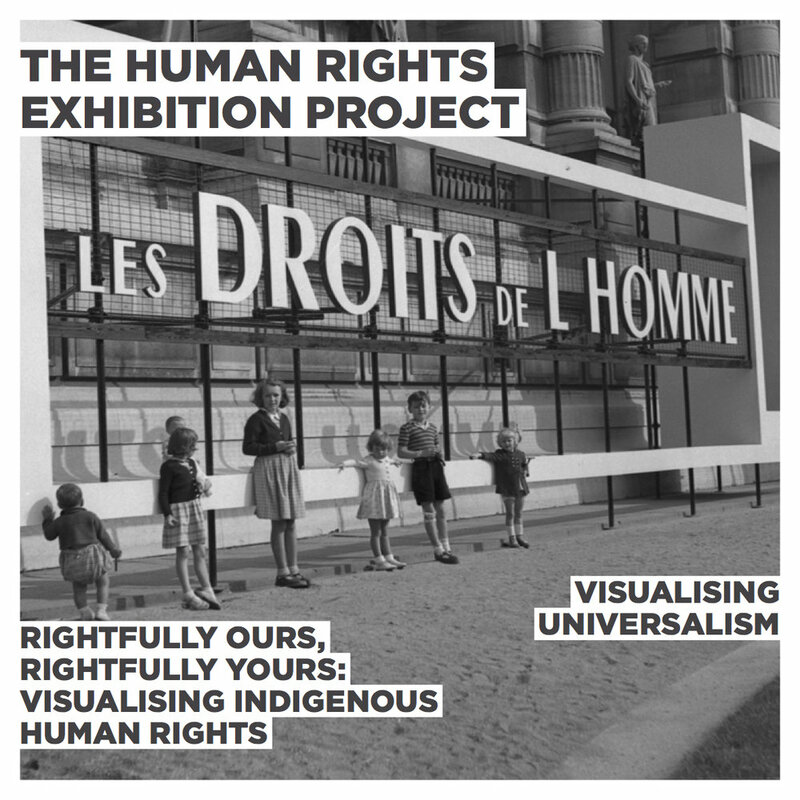 The Human Rights Exhibition Project is part of conference and exhibition project VISUALISING HUMAN RIGHTS at the University of Western Australia. The International Summer School on Arts and Human Rights takes the NEW WORLD IMAGE exhibition to Ireland under the theme BELONGING.